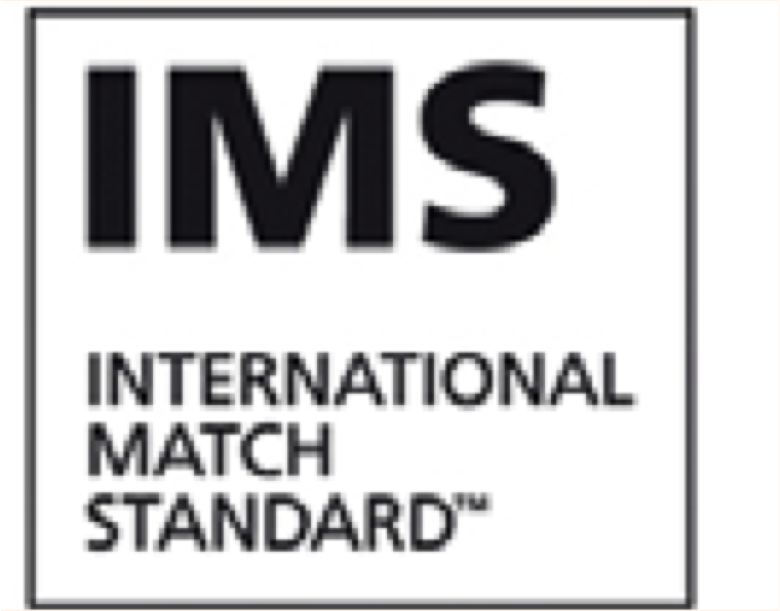 The 2016/17 revision of the Laws of the Game was the biggest one in The IFAB’s history. Penalising with a direct free kick a player who enters the field of play without the required referee’s permission and interferes with play, as is the case for a substitute/team official. 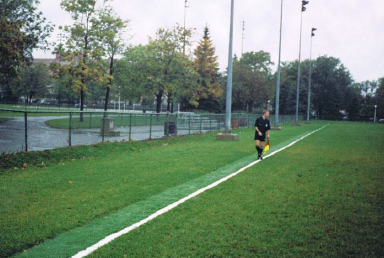 Artificial playing surface material may be used for the field markings on natural fields if it is not dangerous. If a substitution is made during the half-time interval or before extra time, the procedure must be completed before the match restarts. the matter is reported to the appropriate authority. Electronic communication by team officials only for welfare or safety. Non-dangerous protective equipment, for example … is permitted as are goalkeepers’ caps and sports spectacles. If the goalkeeper commits an offence and, as a result, the kick is retaken, the goalkeeper must be cautioned. If the kicker is penalised for an offence committed after the referee has signalled for the kick to be taken, that kick is recorded as missed and the kicker is cautioned. If the player moves into the way of an opponent and impedes the opponent’s progress (e.g. blocks the opponent) the offence should be penalised under Law 12. Where a player commits an offence against an opponent within their own penalty area which denies an opponent an obvious goal-scoring opportunity and the referee awards a penalty kick, the offender is cautioned if the offence was an attempt to play the ball; in all other circumstances (e.g. holding, pulling, pushing, no possibility to play the ball etc.) the offending player must be sent off. DOGSO - A player, sent off player, substitute or substituted player who enters the field of play without the required referee’s permission and interferes with play or an opponent and denies the opposing team a goal or an obvious goal-scoring opportunity is guilty of a sending-off offence. The referee must send off the player when the ball is next out of play but if the player plays the ball or challenges/interferes with an opponent, the referee will stop play, send off the player and restart with an indirect free kick, unless the player committed a more serious offence. denying a goal or an obvious goal-scoring opportunity to an opponent whose overall movement is towards the offender’s goal by an offence punishable by a free kick. If, when a free kick is taken by the defending team from inside its penalty area, any opponents are inside the penalty area because they did not have time to leave, the referee allows play to continue. If an opponent who is in the penalty area when the free kick is taken, or enters the penalty area before the ball is in play, touches or challenges for the ball before it has touched another player, the free kick is retaken. When additional time is allowed, the penalty kick is completed when, after the kick has been taken, the ball stops moving, goes out of play, is played by any player (including the kicker) other than the defending goalkeeper, or the referee stops play for an offence by the kicker or the kicker’s team.